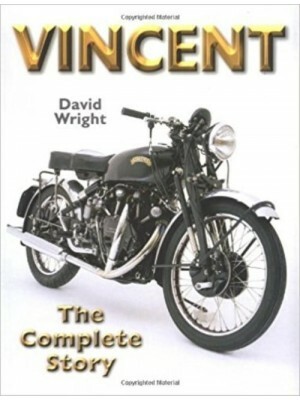 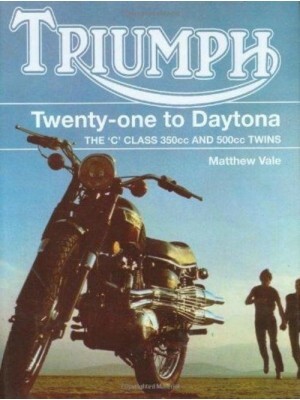 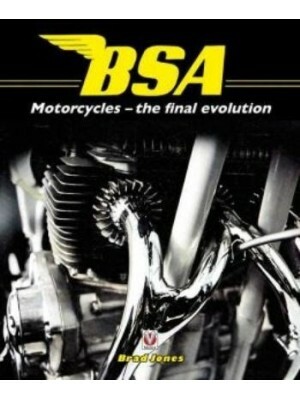 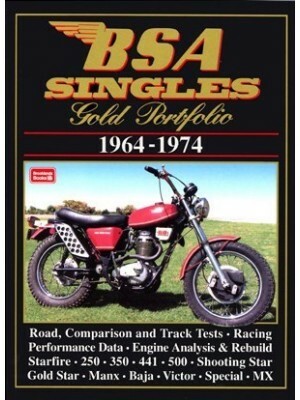 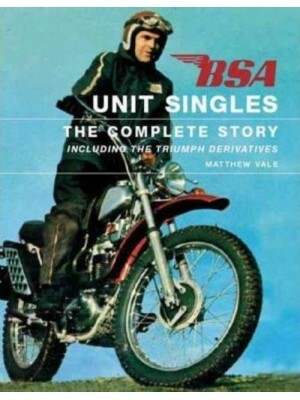 There are lots of books about the BSA Bantam, about its history, performance, lineage and the minutae of its specification, but none of them will tell you what to look for when buying one secondhand. 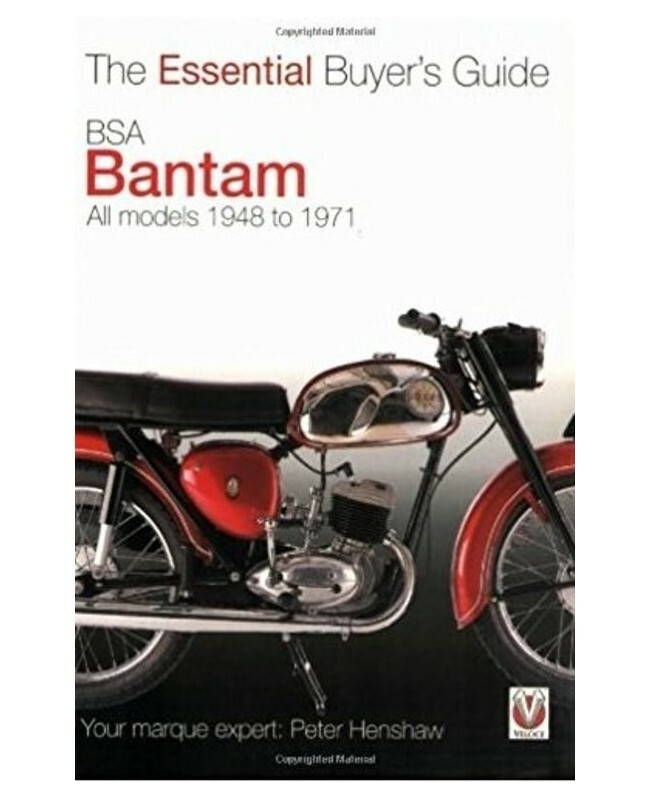 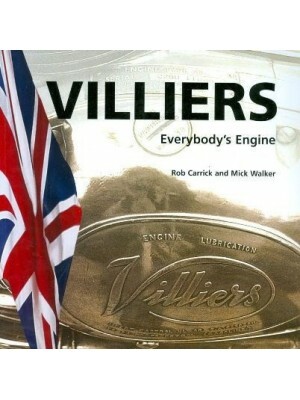 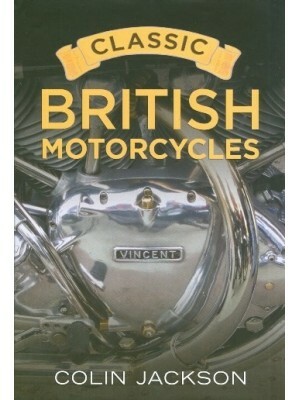 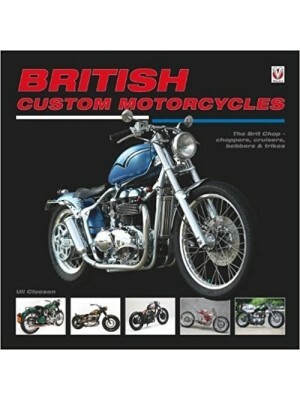 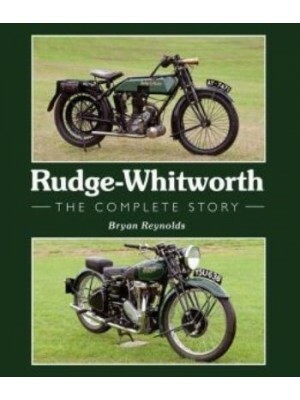 That's what this book is about - it aims at being a straightforward, practical guide to buying a used Bantam. 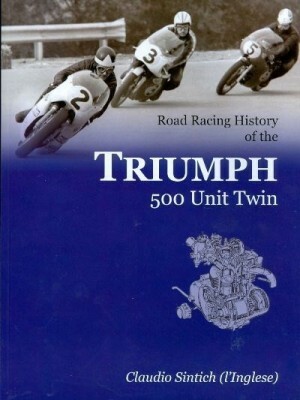 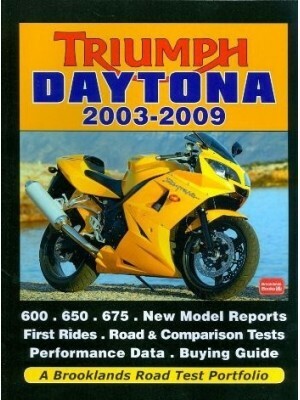 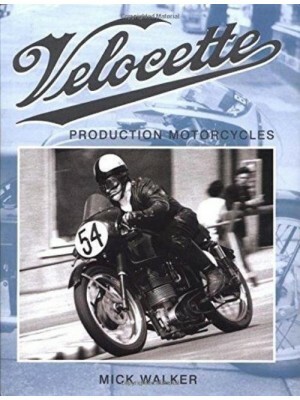 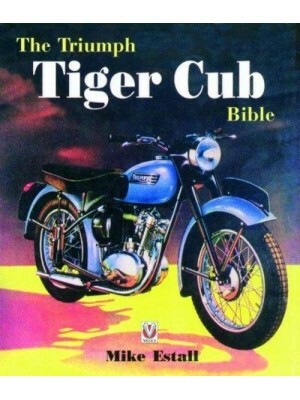 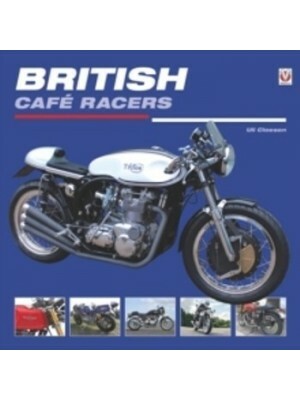 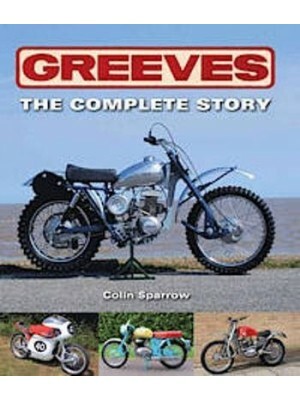 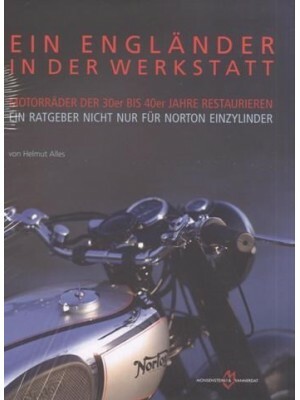 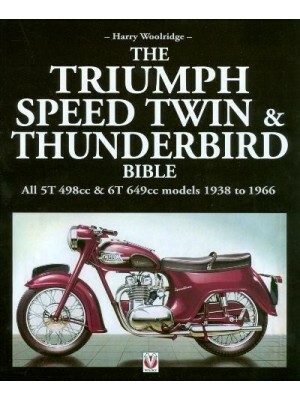 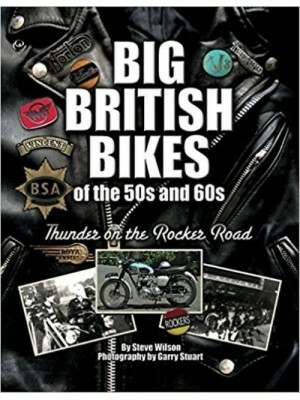 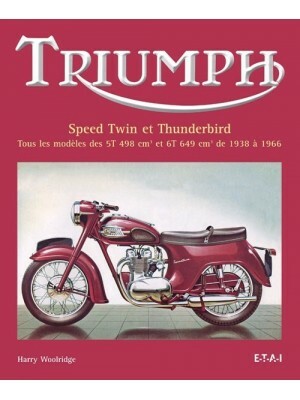 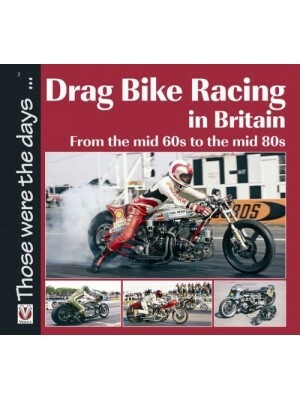 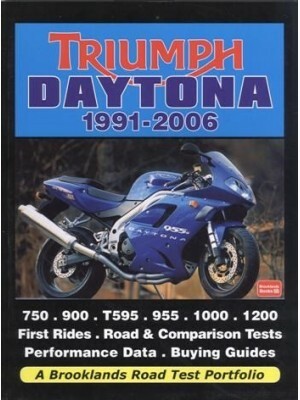 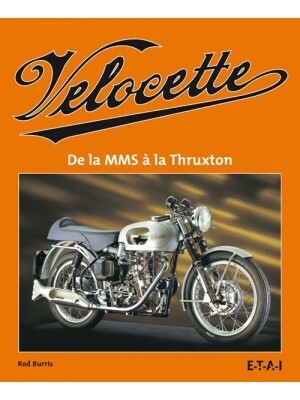 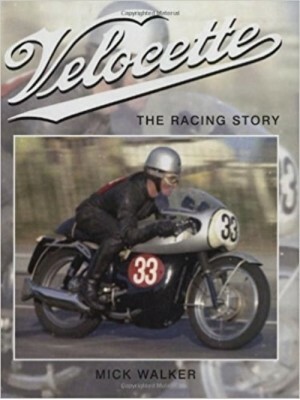 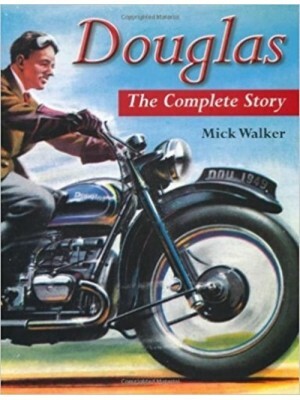 It won't list all the correct color combinations for each year, or analyze the bike's design philosophy, or consider its background as part of a troubled industry - there are excellent books listed at the end of this one which do all of that. 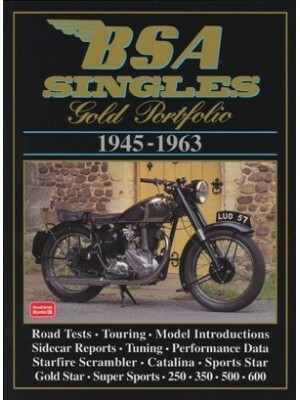 But hopefully it will help you avoid buying a dud. 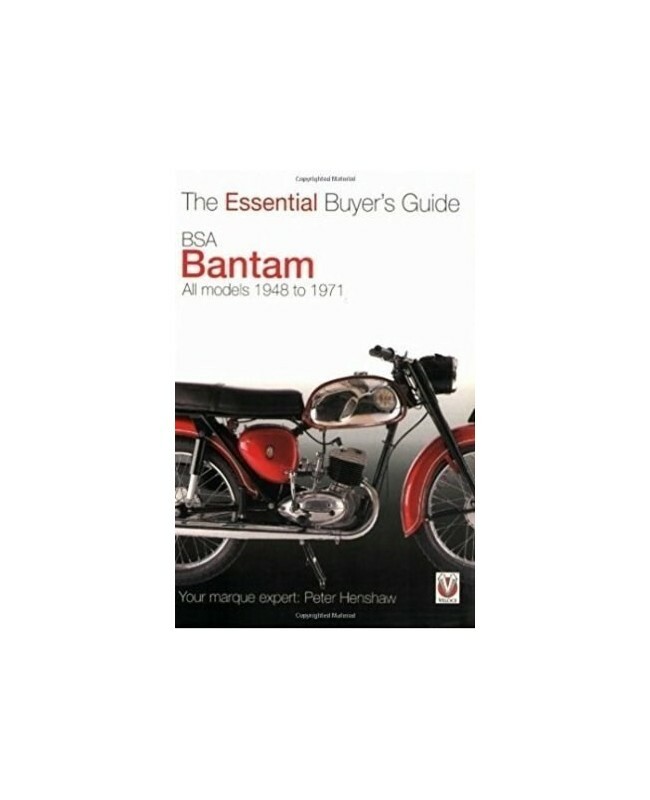 Point by point, it takes the reader through everything that needs looking at when buying a Bantam, plus spares prices, which is the best model to buy for your needs, a look at auctions, restorations and paperwork. 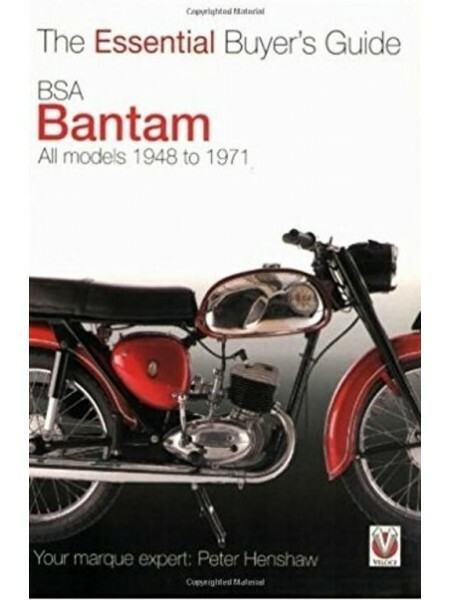 Over 23 years of production, the Bantam is for some the definitive postwar British lightweight, perhaps even the definitive one, with all its strengths, weaknesses and character. 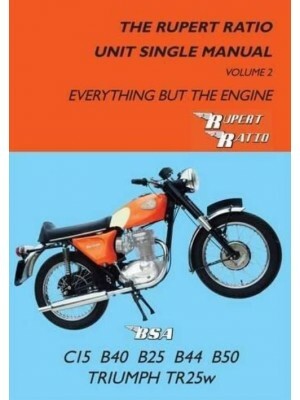 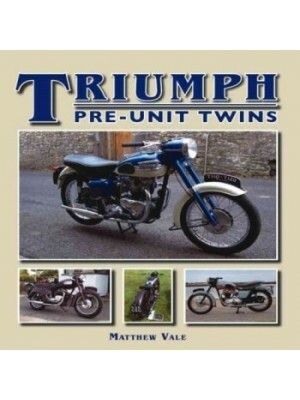 Although there might seem to be a wide range of models and special editions, all are based around the same 123, 148 or 174cc two-stroke engine. 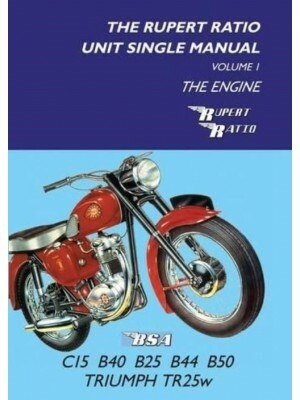 There were plenty of changes over the years, but none of them changed the basic format of this classic British commuter. 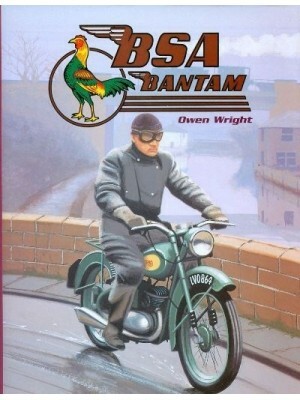 But aside from all the history, the Bantam remains a tremendous classic to own. 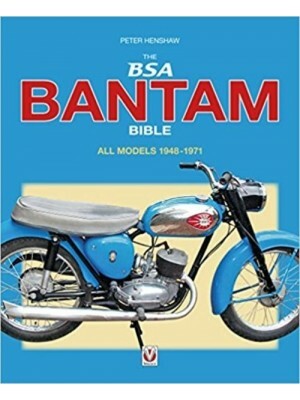 It might not have the glamour of a big road-burning Bonneville or Gold Star, but the Bantam remains the most affordable route into classic bike ownership - better still, it's a lot of fun!